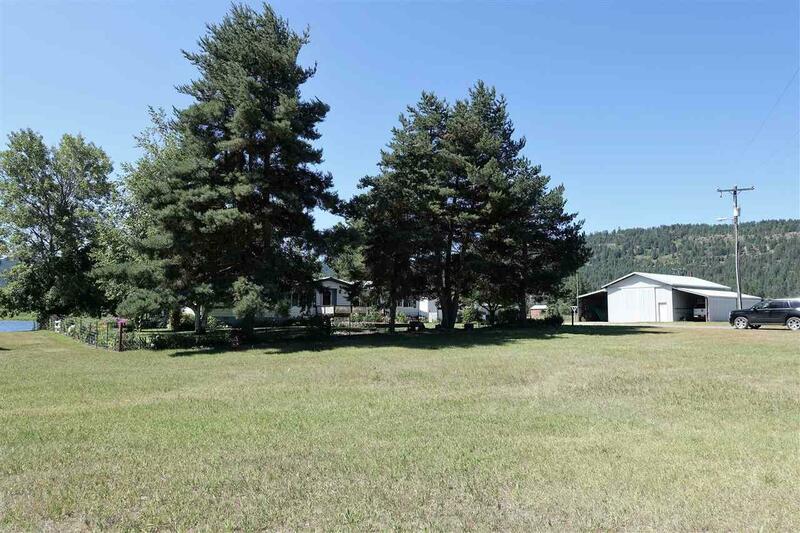 Pride in the Ownership with this well kept 3 bedroom, 2 bath manufactured home with Lake City lake frontage. 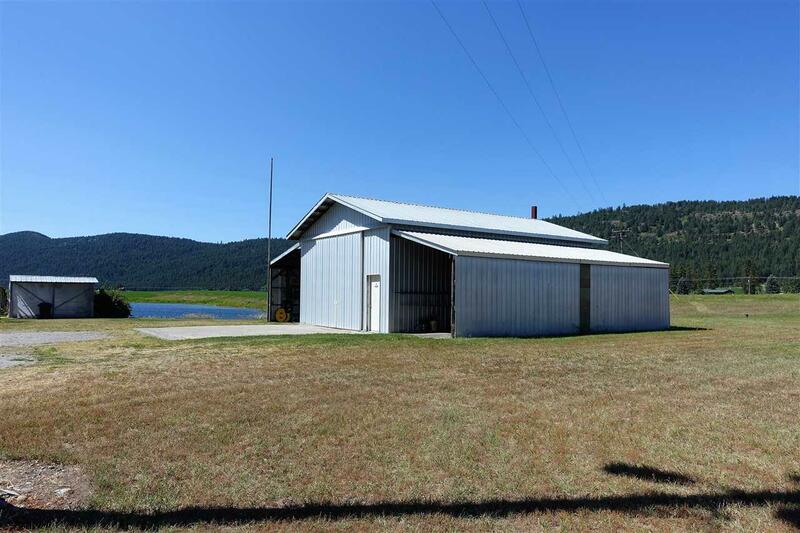 Just 10 miles from Colville, this property has everything. 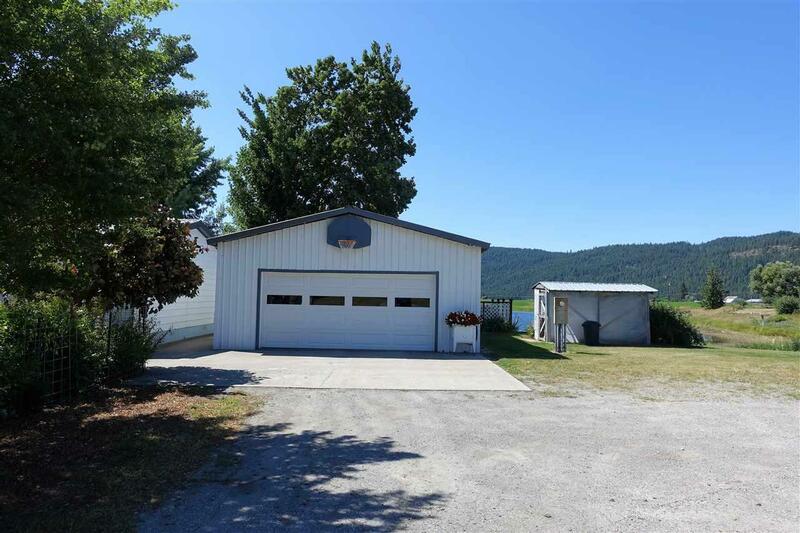 Over sized kitchen with open concept, large master suite with walk in closet, pantry, Covered Deck with beautiful views of the lakes and surrounding mountains, fenced garden area, beautiful landscaping where ever you look, detached 2 car garage, large 1152 sq. 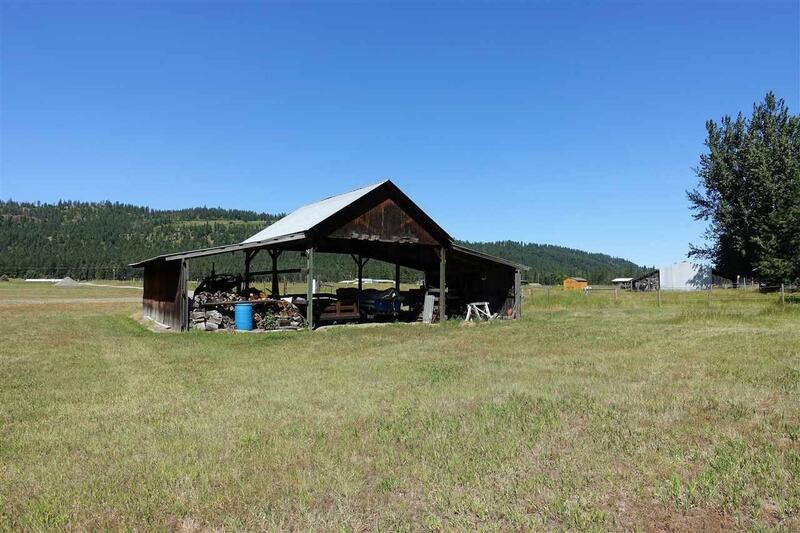 foot shop with tons of storage area , green house and plenty of wildlife.